When George Stephen created the first Weber® grill, he wanted to be able to bring his family together for a good meal. He insisted on a product that would exceed customers’ expectations. 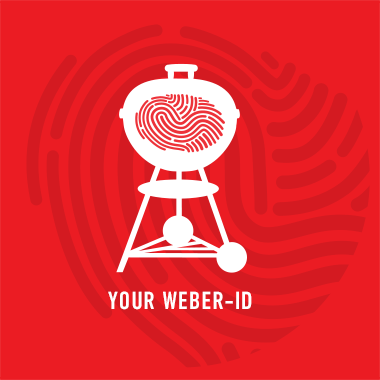 Since 1952 Weber has been a staple in backyards. We’re in it for the long haul. We back our products with generous warranties and a lifetime of customer service. We have the most rigorous quality control measures in the industry. It’s not good enough until we’ve proved it. This is why every grill is inspected and lit before it leaves our factory to ensure that only perfection arrives in your backyard. 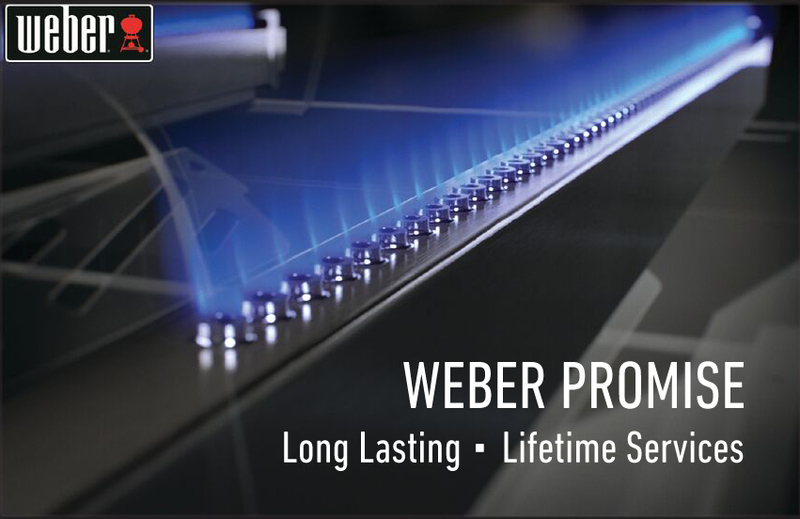 Our legendary cooking system is the heart and soul of every gas grill we make. It’s the reason our grills perform the way they do, and why they last so long.